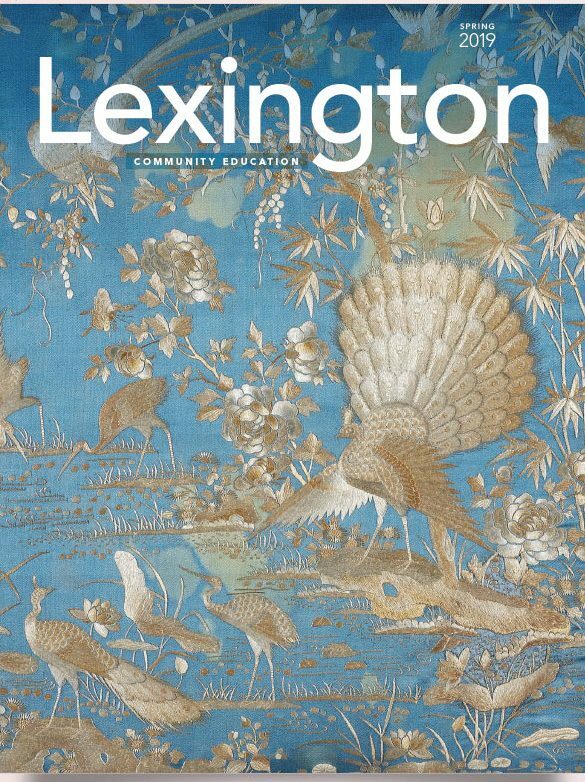 Flutist Dr. Jessica Lizak has been teaching the most successful flute students in Lexington for the past 18 years. She enjoys a professional life actively engaged within Boston’s versatile and inspiring music scene. She performs with many of New England’s leading musical organizations, including the Orchestra of Indian Hill, Boston Modern Orchestra Project, Odyssey Opera, Marsh Chapel Collegium, Opera North Orchestra, and the Orchestra of the Back Bay Chorale. She is also frequently invited to perform with the Boston Pops Orchestra, Portland Symphony, Boston Philharmonic, Rhode Island Philharmonic, Masterworks Chorale, Pro Arte Chamber Orchestra, Sound Icon, Albany Symphony, Springfield Symphony, and Symphony New Hampshire, among others. She has been a selected fellow at the Tanglewood Music Center (MA), Music Academy of the West (CA), Domaine Forget (Canada), and Interlochen (MI). She was awarded top prizes in several competitions, including the Pappoutsakis Flute Competition, Myrna Brown International Flute Competition, Bohemians Club of the Detroit Symphony Concerto Competition, and was a multiple winner of the Boston University Departmental Award for outstanding musical achievements. She has been a soloist and lecturer several times at the National Flute Conventions and the Boston Flute Flute Fairs, and she has performed as a chamber musician on WGBH and WCRB. Her discography includes Tanglewood commemorative recordings available through the BSO website, and numerous collaborations with BMOP, Boston’s premier orchestra for newly composed and experimental orchestral works. She can also be heard on Natalie Merchant’s CD Leave Your Sleep, in an upcoming children’s production in collaboration with John Lithgow, on Parma Record’s Godesses, and Novona Record’s Polarities and Voyage/Pierre Schroeder. 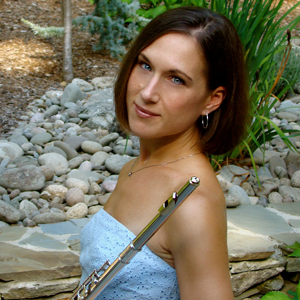 Dr. Lizak is equally committed to music education through excellence in flute training/private lessons. She completed her Doctorate (DMA) in music performance at Boston University, her MM which also includes a Concentration in Music Education at the New England Conservatory, and her BM at the University of Michigan. She holds full teaching studios with the New England Conservatory Preparatory School, Lexington Fine Arts Department, and Winchester Community Music School. She is a Boston teaching associate with the Floot Fire Intensive Sessions, and is a frequent coach for the Boston Youth Symphony Orchestras. She is proud of her wonderful students, who are consistently top finishers at local and regional auditions.